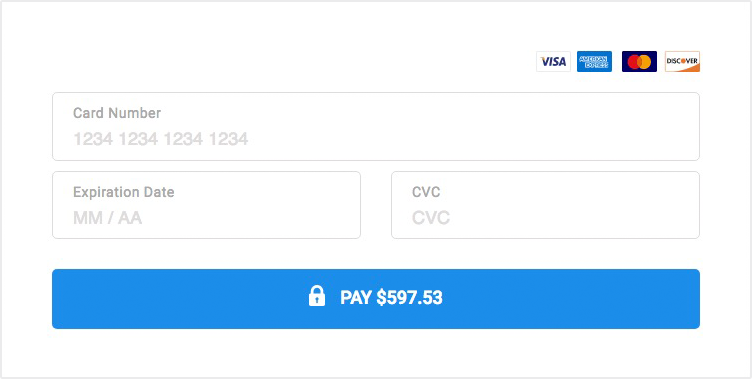 Add popup checkout or embed a payment form in any website. No website? Share a link to a payment page instead. "I like that ChargeKeep offers a lot options yet is still easy to use. It has made it really simple to collect recurring payments from my clients." ChargeKeep's simple-to-use tools make it easy to scale up your online business. Get paid faster with optimized payment pages. Easily add flexible subscription plans. Customize your payment pages with your logo and colors. Easily recharge customers and issue refunds. Ready to start selling your products or services? Try ChargeKeep and get the tools you need to get serious with your online business.